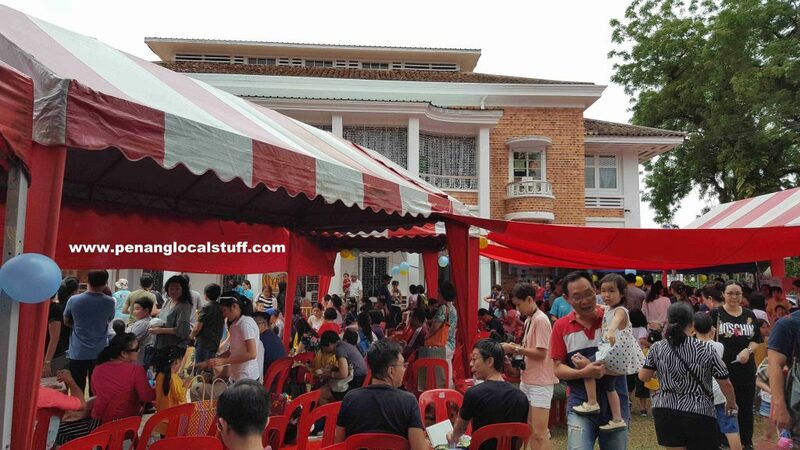 The Learning Garden is a kindergarten located at The York House, Halaman York, Georgetown, Penang (Address: 121, Halaman York, 10450 Georgetown, Penang. 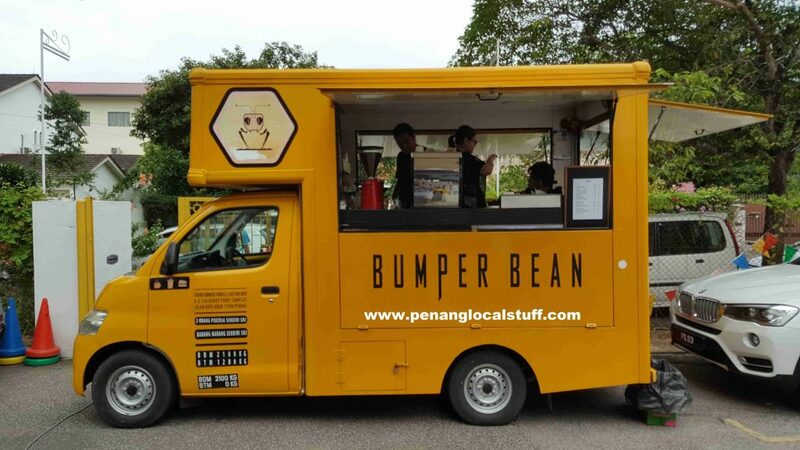 Tel: 04-2293386). 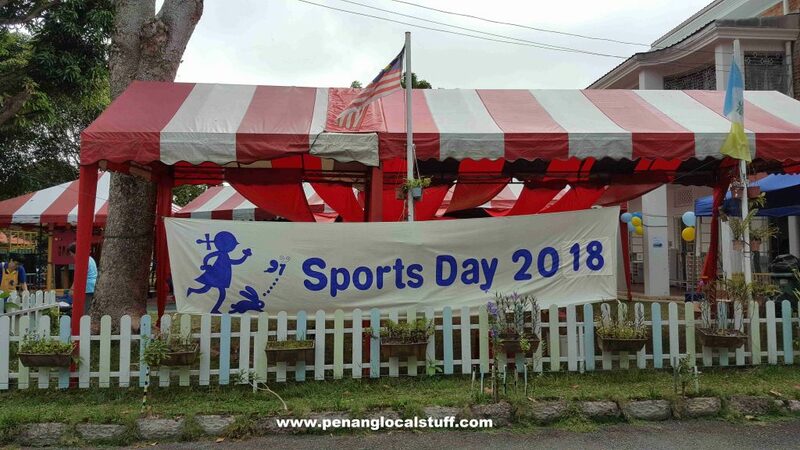 It recently held its Sports Day 2018 on 6 May 2018 (Sunday). I am so happy to have attended the fun event. 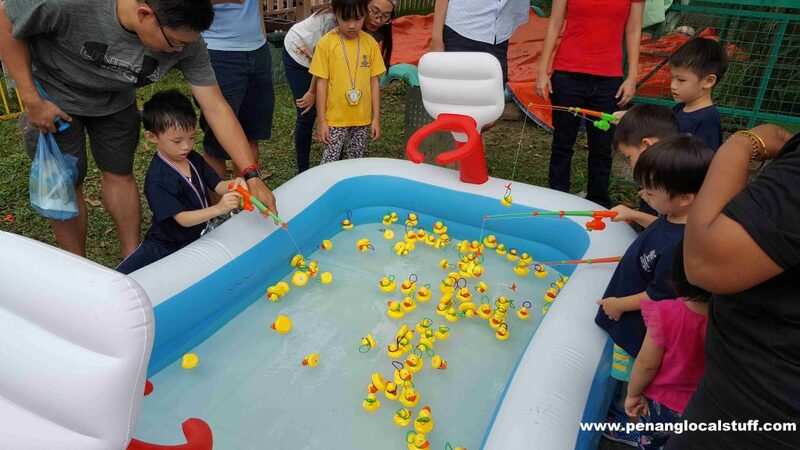 The Learning Garden Sports Day 2018 is a fun family event. The children got to participate in marching, cheering, and performing; in addition to sports activities. 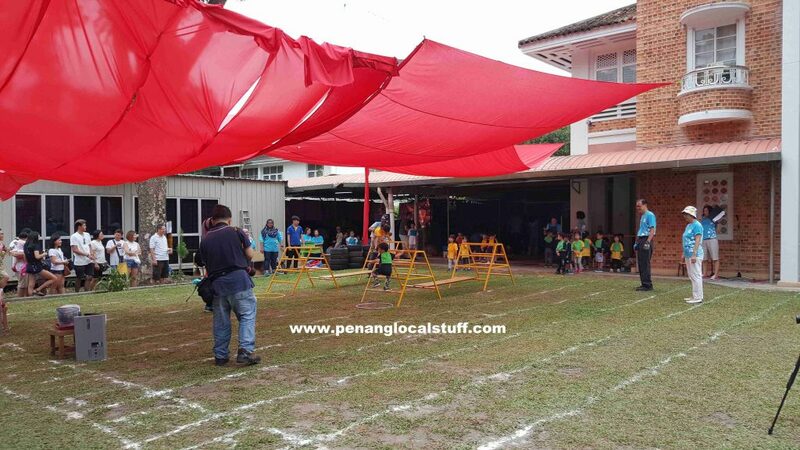 They have practiced for several weeks to get ready for the Sports Day. 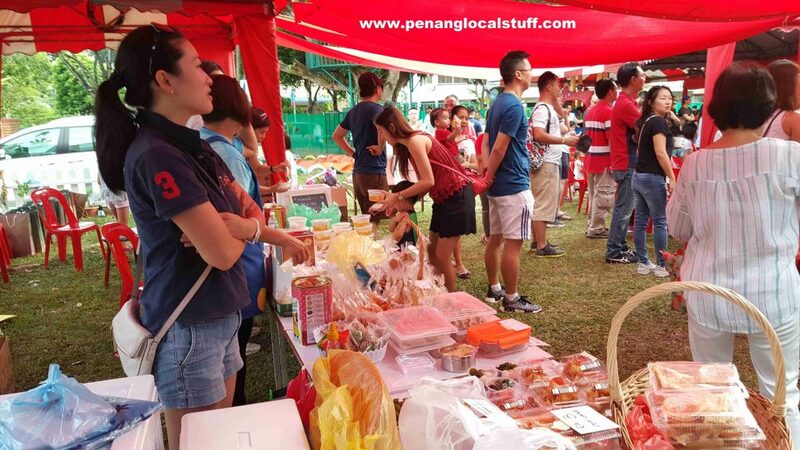 The Learning Garden’s K2 children got to setup stalls selling various food, to raise money for charity. 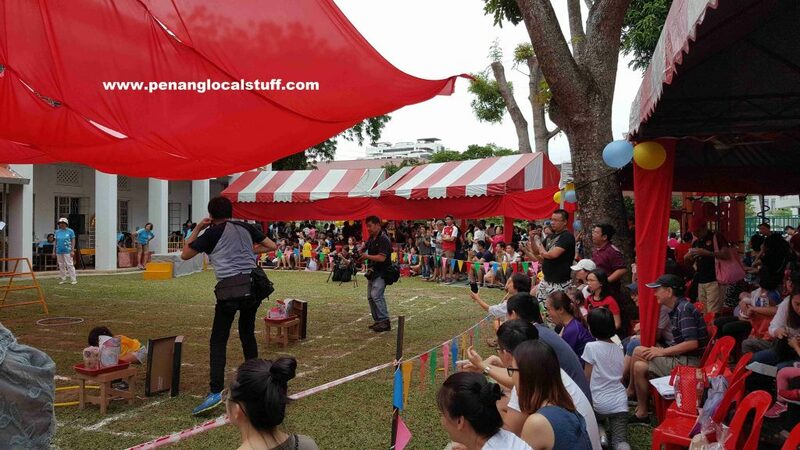 This is a tradition of the Learning Garden Sports Day every year. 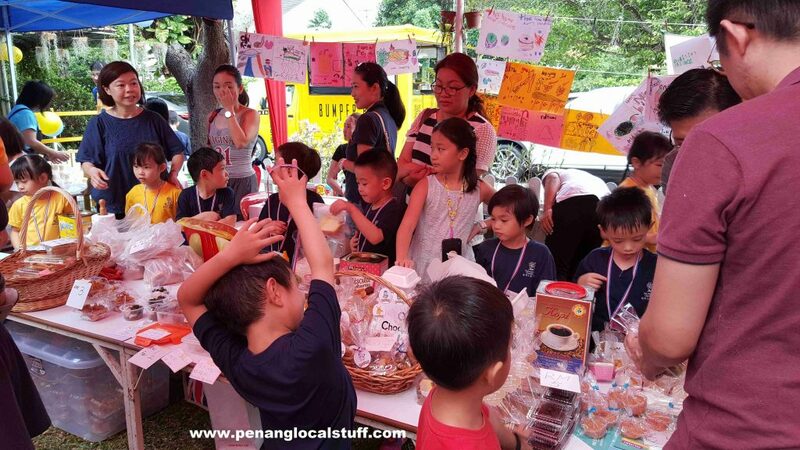 It was a fun and enriching experience for the K2 children.